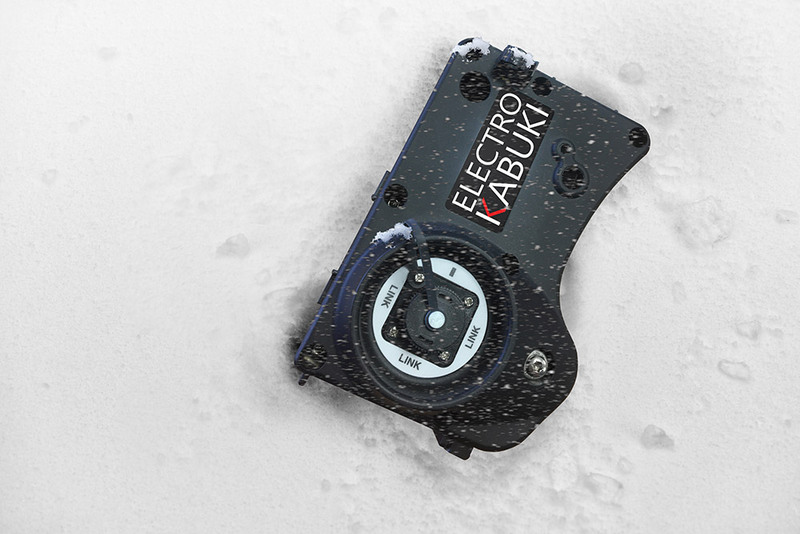 Weatherproof Electro Kabuki means absolutely no problem if it rains on your show. 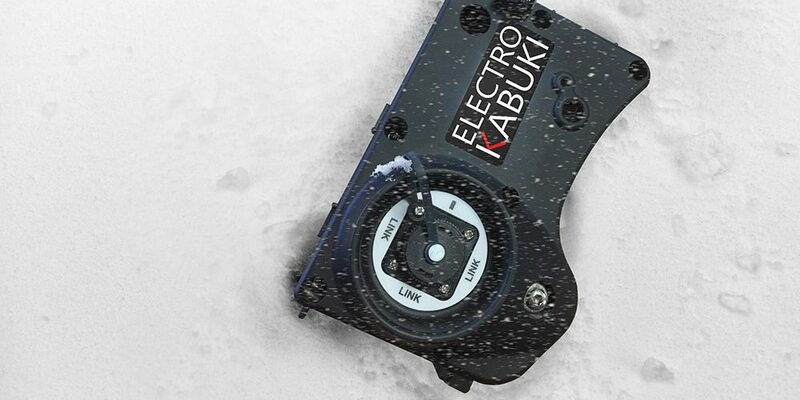 In fact, almost every Electro Kabuki part is weatherproof. Only the DMX firing box is not fully water-resistant – and that’s entirely down to the industry-standard connector we have to use for DMX compatibility. So you’d be wise to keep that box under cover. Your special effects operators might appreciate that too. We know that a great many of the most impressive staged drops and reveals take place outside. Just look back at some recent blogs: the Asian Martial Arts Games in Turkmenistan and the Dance Show at Cedar Point in Ohio. Our professional event staging and rigging customers are always setting up outdoor events like festivals, concerts and sporting events. They need weatherproof technology.